The singer and actor was on vacation on a ship that went from Hamburg to New York. 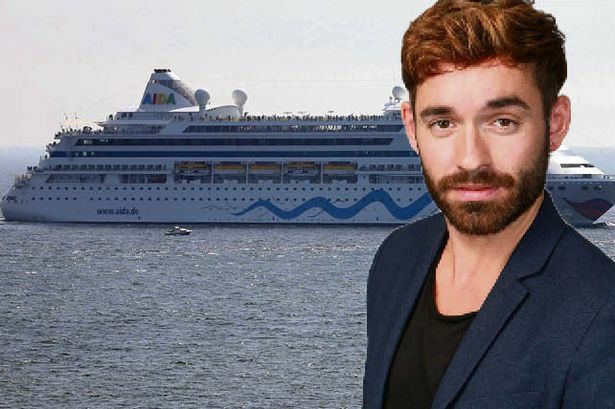 Daniel Kueblboeck, one of the best known German pop stars, is missing after falling over the side of a cruise ship of the company Aida Cruises off the coast of Newfoundland, Canada. The accident occurred on Sunday and there is still no trace of the artist. The alert for the disappearance of the singer was given off immediately and the Canadian army sent a helicopter to the area and a surveillance plane reported the Atlantic Maritime Forces of Canada. The coastguard has been conducting the search for the interpreter in the vicinity of the coast of the North American country. Kueblboeck, 33, fell off the ship, named Aida Luna, about 200 kilometres north of St. Johns, in the province of Newfoundland and Labrador. In the desperate search are also participating boats of the company Aida Cruises, including the cruise from which the singer fell.